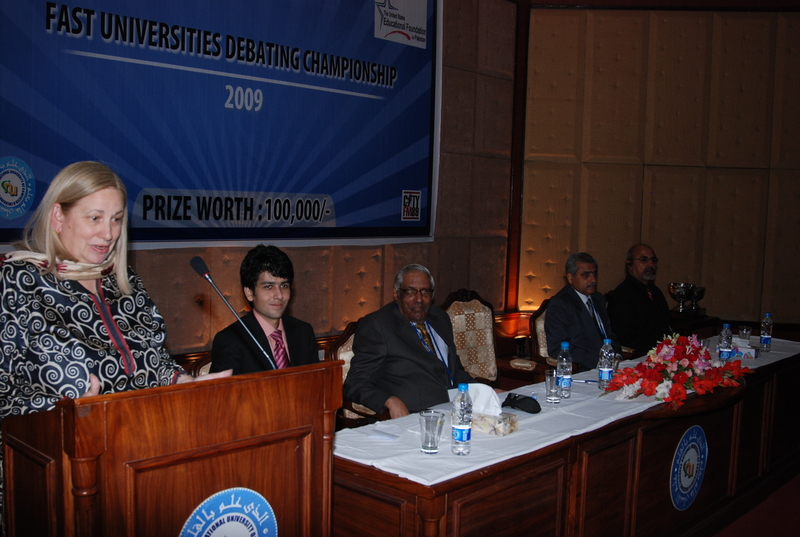 FAST Universities Debating Championship 2009 (FUDC ’09) was the biggest British Parliamentary debating championship in Islamabad. The three day event was attended by over 40 teams. It was co-sponsored by FAST and USEFP. Dr. Grace Clark, Chief Guest of FUDC ’09 Opening Ceremony gives her speech. The Rector, Dean and Director are also present. 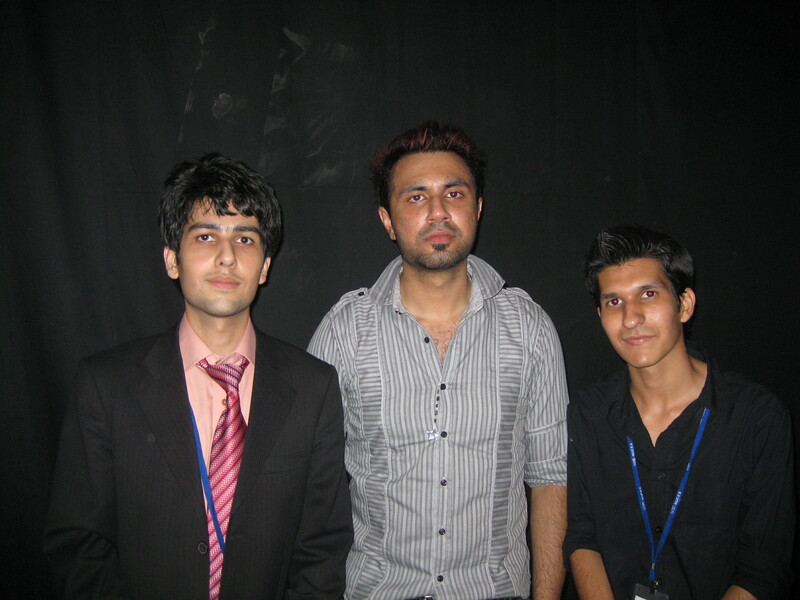 FUDC ’09 gave FAST NU Islamabad it’s first ever concert. This was the first concert I ever organized, with the tireless efforts of Mobin and Ali of course.